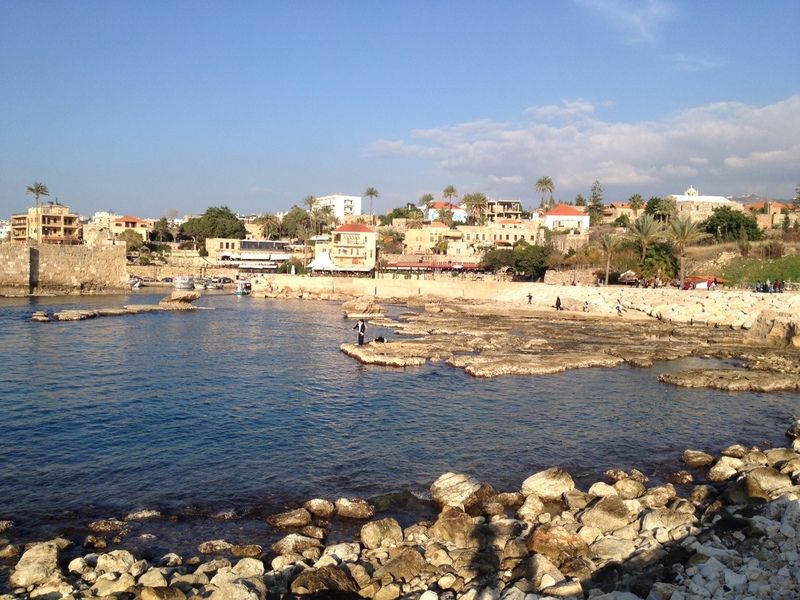 From Byblos, one of the oldest continuously inhabited cities in the world, Eye on the East wishes you, your family and loved ones a Happy New Year! If 2013 was not your year, may you make the best of what you’ve learned and lived through so as to make 2014 better. And if 2013 was good, I hope 2014 will be even better, in whatever way makes you happy. Reblogged this on Olawande Salam.